Looking for inspiration to decorate a new nursery room? Well maybe Rufus can help! 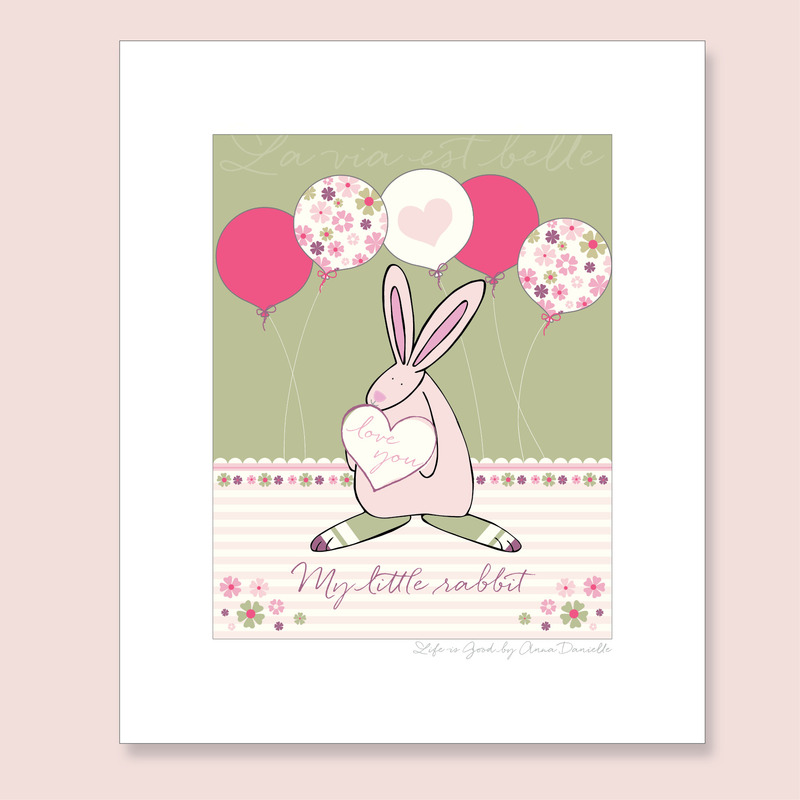 This limited edition baby girl nursery art print created by Anna Danielle is a lovely, affordable way to add sweet sentiments and yummy design to any nursery wall. Rufus has big plans for the nursery and can’t wait to show you his latest ideas and gift lines. Do feel free to follow Rufus on Facebook or Instagram to get sneaky peeks and offers on all new products. Whilst you are here, please do feel free to enjoy Rufus’ funny bunny blogs Anyone with a willy leave the bedroom now.